Justin Bieber visited the Anne Frank’s house and when he left the museum he left a comment in the guestbook that said, “‘Truly inspiring to be able to come here. Anne was a great girl. Hopefully she would have been a belieber.” Delusional much?? 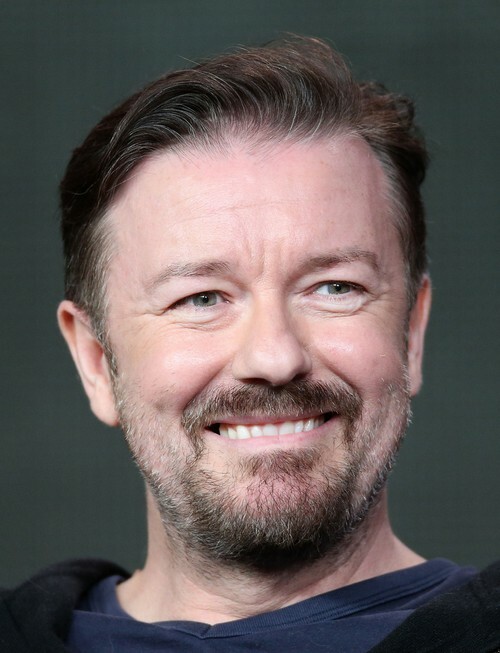 Comedian Ricky Gervais put in his two cents today about the huge amount of controversy Justin stirred up. YOU WON’T BELIEVE WHAT HE SAID, HEAD OVER TO OUR FRIENDS AT GIRLS TALKING SMACK TO FIND OUT! !